There is no secret ingredient in Upfront Foods’ granola. In fact, their granola is so good because there is nothing to hide. 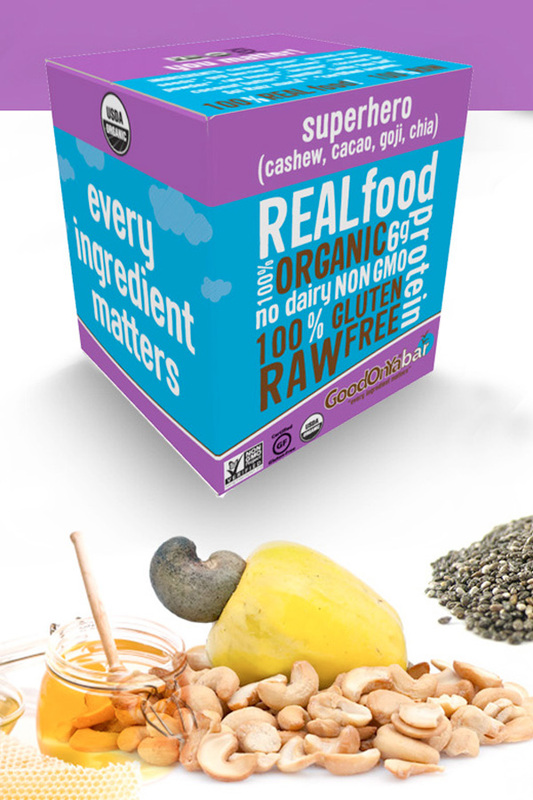 There’s just no room for any secrets with only 9 straightforward ingredients in their signature granola, Upfront Nutty. 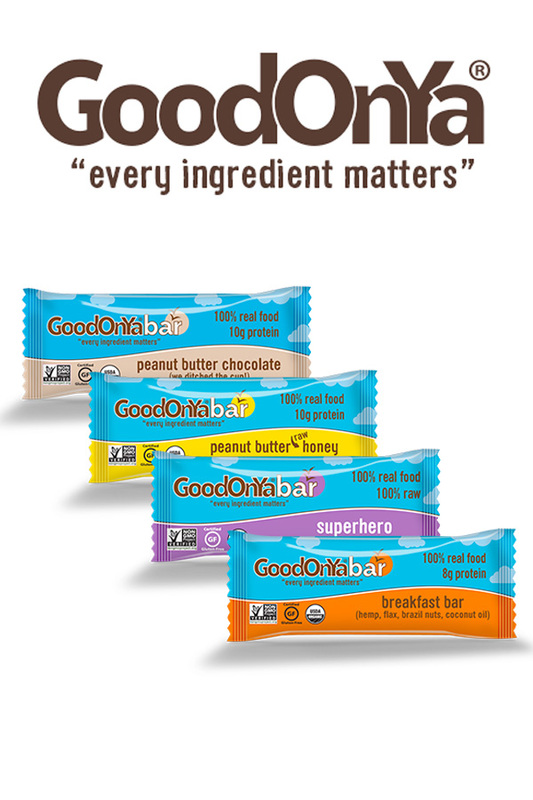 There are no preservatives in their three granola flavors and no artificial ingredients. The 100% whole grain cereal is Kosher certified and they have Non GMO Project verification. 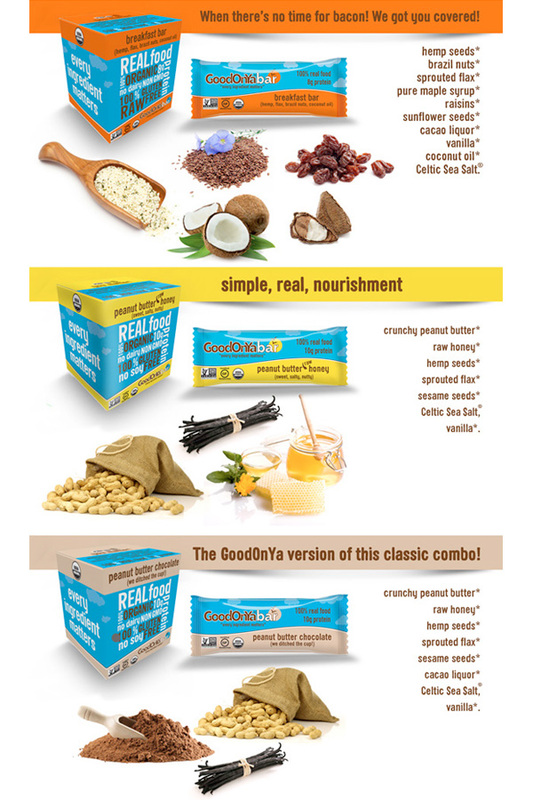 GoodOnYa makes their granolas in small batches and packages in a convenient “grab & go” ½ cup serving pouch to make it convenient for an easy breakfast or a quick and healthy snack. The nutrition label is right on the front of the package; it’s simply part of their honest-to-goodness promise to help make your life easier and more healthful at the same time.